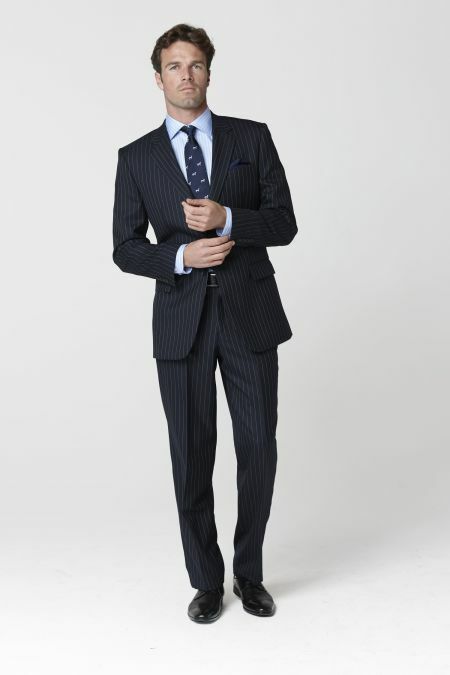 A pinstripe suit has a classic look. Everyone should have a pinstripe as their second suit, after their black suit. Adding a waistcoat adds to the formality, and while nice to have, is not essential. 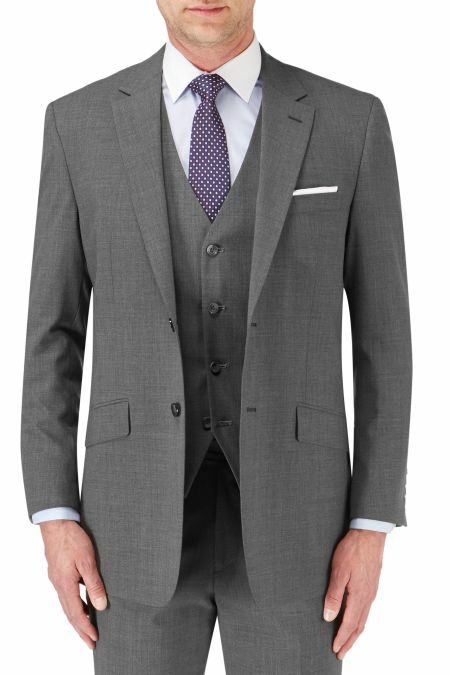 If you have a wedding to attend, then adding a waistcoat offers a cut of dash others will miss. In the office, that is overdressed. We have a simple selection, but I think we cover the bases well. you can see from our customer reviews they are all good suits. The Scott is undoubtably amazing value, and when it comes to wear, there is little to beat a Brook Taverner suit. However, the Darwin has replaced the Skopes Oslo suit, and that was our all time best seller. Very Smart, very robust, and well priced.